Are you tired of the stress and headache vacation planning has become? Shouldn't your vacation be less stress and more relaxation? Here at Howard Travel, we believe in creating the ideal vacation options ready for you to simply book and enjoy. Our all-inclusive vacation packages allow you to stop stressing and start looking forward to your vacation. We have years of experience in the travel planning industry, ensuring we can take care of every detail with precision. We’ve helped thousands of clients book their ideal all-inclusive vacation packages. The trip of a lifetime is just a click away. We also offer numerous package options at popular resorts. Consider, for example, our all-inclusive vacation to Puerto Plata in the Dominican Republic. 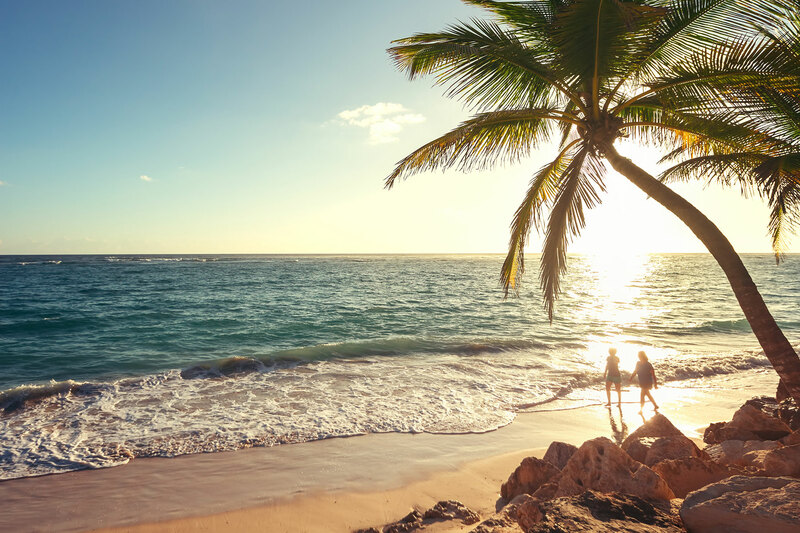 With beautiful poolside attractions and a location right off the Caribbean, you'll be able to enjoy the sun, delicious food, drinks, and an array of outdoor activities! Howard Travel is dedicated to providing the ideal vacation for you. We choose the highest-rated resorts and work with the leading travel companies to ensure a fun and memorable experience for each traveler. We’re always here to help. Now is the ideal time to book your dream all-inclusive vacation with Howard Travel. Contact Howard Travel now to discover our latest and greatest all-inclusive vacation packages.